Saneel joined The Information in May 2018. Prior to joining, he helped grow an ecommerce business in the electronic music production space. 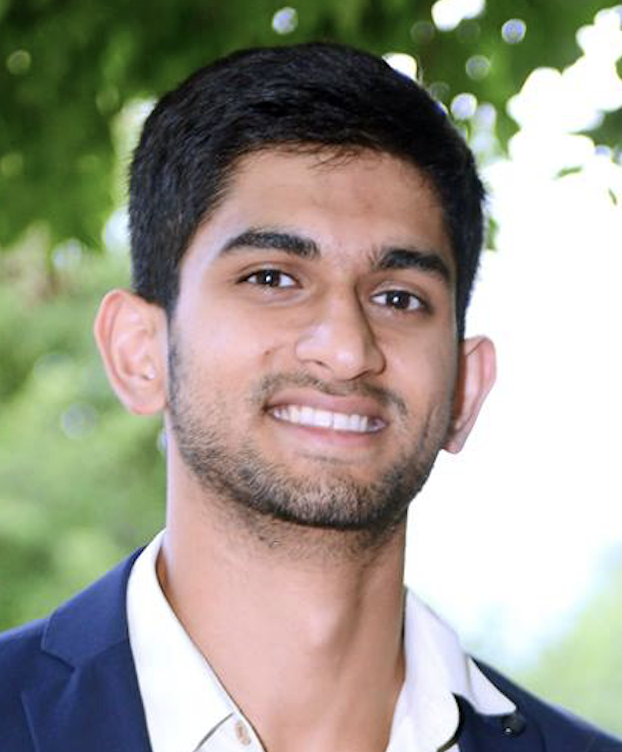 Saneel graduated from Georgia Tech with a BS in Industrial Engineering. Some of his favorite hobbies include hiking, stand-up comedy, hip-hop, and exploring the San Francisco food scene.